Comets disappear. Yes, we know that sounds weird. Comets are huge and have pronounced tails, so they tend to stand out. And it's not that they can be stolen by aliens or anything. Nevertheless, sometimes they just disappear. Missing comets are a mystery to astronomers. It is usually believed that the comet was torn apart or thrown out of our solar system when it came too close to a planet. Jupiter is very much to blame. However, it is not easy to get a final answer. As far as we know, the comet may even be nearby, but for some reason could not be observed. Some comets have even disappeared to reappear and disappear again. The Great Comet of 1264 appeared between July and October 1264 across the sky. He was visibly most visible all day long just before dawn in the early morning. It also came at a time when comets were considered bad omens. 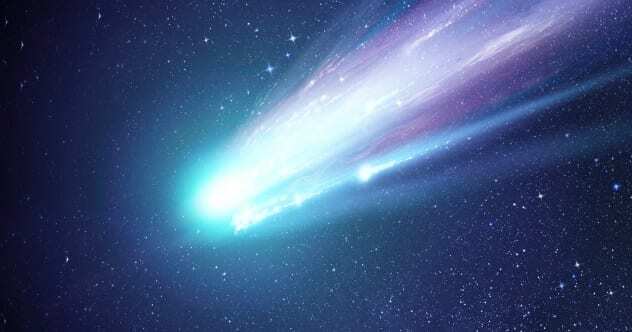 At the time, humans believed that comets were sent by supernatural beings and could cause deaths, floods, and disease. The superstition was intensified when Pope Urban IV fell ill at the time the comet first appeared. He died on October 3, 1264, the last day the comet was observed. People said the comet killed the pope. A similarly bright comet mysteriously appeared in 1556 and was appropriately designated as the Great Comet of 1556. 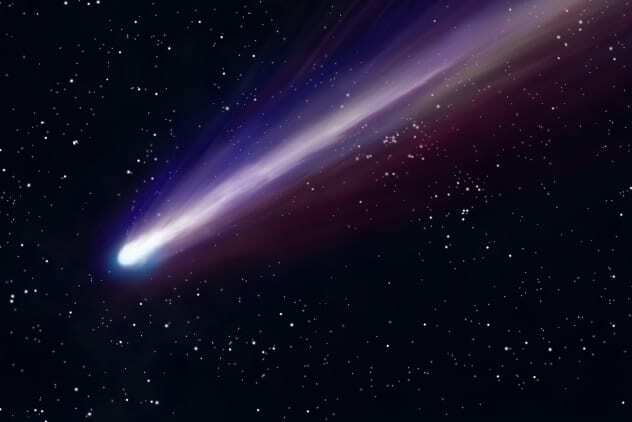 In 1778, the astronomer Guy Pingre claimed that the comets of 1264 and 1556 were the same. He suspected that it returned every 292 years and predicted that it would come back in 1848. The comet did not return. Biela's comet returned in 1832, 1846 and 1852 before disappearing. It remains unclear whether it has dissolved or another celestial body has changed its orbit. Most astronomers, however, believe that it has broken apart. Another known comet, the comet NEAT (207P / NEAT), was even suspected of being one of its fragments. 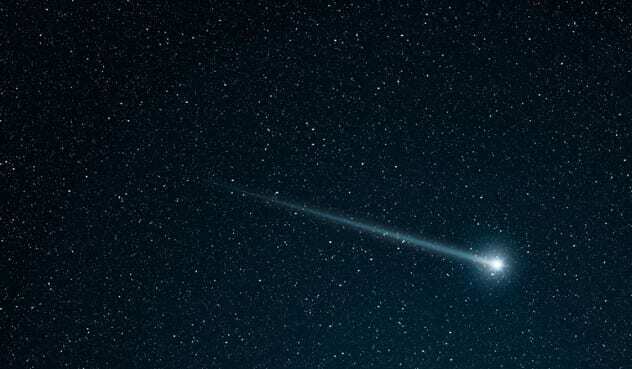 The mysterious Caesar comet is possibly the brightest comet of all time. It appeared 44 BC. And was widely observed and recorded before it disappeared. The comet was named after the famous Roman general and statesman Julius Caesar, who was assassinated on March 15 of the same year. 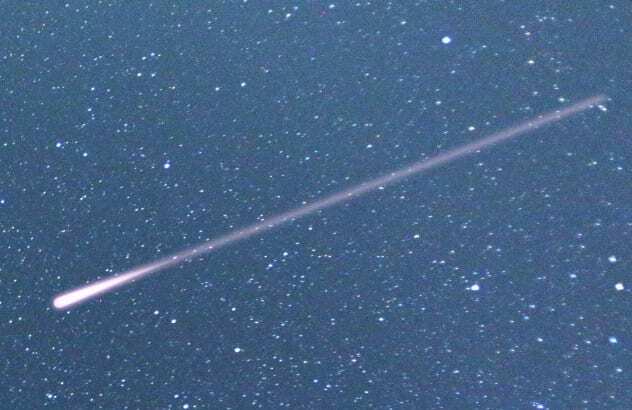 Caesar's comet appeared in July, four months after Caesar's death. 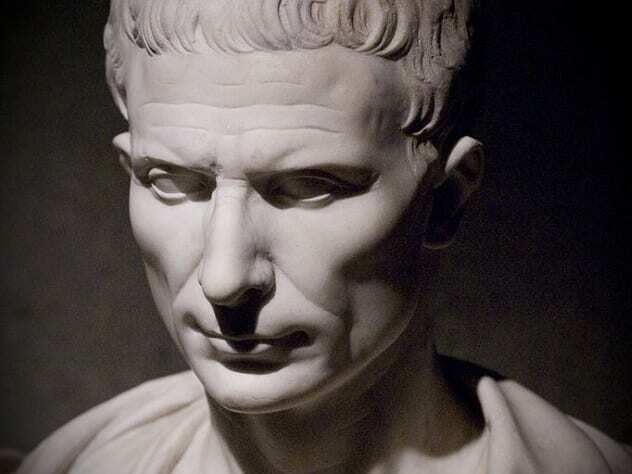 The Romans performed the Ludi Victoriae Caesaris games in honor of Caesar when the comet appeared. It was very bright and clearly visible during the day. And it remained visible for seven days before disappearing. Nevertheless, it was 44 BC. The only time we saw Caesar's comets. It is believed to be a non-periodic comet, as in one that does not orbit the sun. This means that it may never return. Others say it could have broken up into smaller parts. Brøsten's comet (aka 5D / Brorsen) was discovered on 26 February 1846 by Theodor Brorsen. He remained visible until April 22. Finally traveled too far to be watched. Johann Franz Encke claimed that it returned every 3.44 years, but it was later agreed at 5.5 years. Brorsen's comet is expected to return in September 1851, but he never did. However, it returned in March 1857, when it was rediscovered by Karl Christian Bruhns. Bruhns did not know that he had found the missing comet until it was discovered that his discovery was not a new comet, but the previously lost Brorsen's comet. The comet returned in 1862 but was not observed. She appeared in 1868 and was discovered. Meanwhile, astronomers had already noticed that the comet always flew Jupiter too close, which changed its orbit. It was to return in 1874, but appeared a year earlier because the gas giant shortened its orbit. The Comet Lexell was 2.2 million kilometers from Earth, making it the closest comet to come to our planet. It appeared in 1770 and was first introduced observed by Charles Messier. However, it got its name after Anders Johan Lexell calculated his orbit and determined that it ended somewhere around Jupiter. He said the comet would come back every five and a half years. Comet Lexell was expected to return in 1776, but never. It never showed up again. Urbain Le Verrier found that the comet's orbit had been altered when it was too close to Jupiter. Jupiter either raised its orbit, meaning it could return sometime in the future, or flung it away from our solar system away from the famous Halley's comet, another suddenly appeared in the sky. This comet, rightly called the Great Daylight Comet of 1910, was so bright that it was clearly visible in the daytime sky. It was five times brighter than Venus. 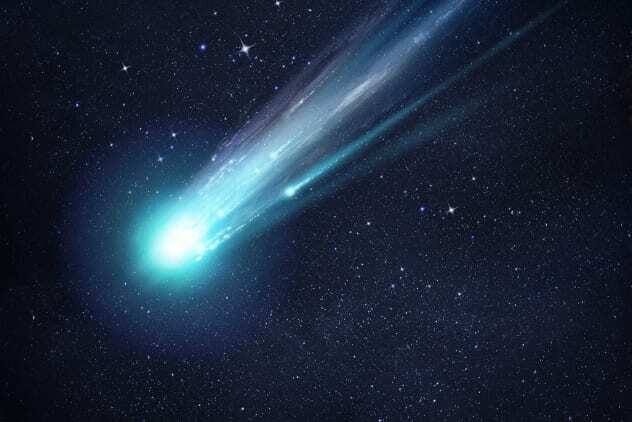 It was believed that some miners in South Africa first discovered the comet on January 12th. 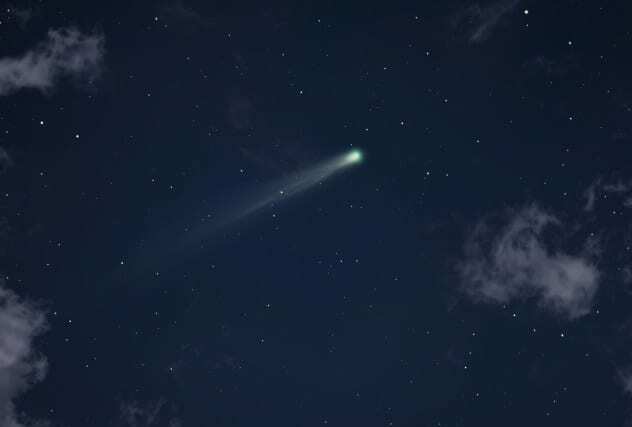 The comet soon appeared over the US, where smart entrepreneurs organized "comet-watching parties" that allowed curious people to watch him with a telescope. The comet remained visible until the first weeks of February and has not been seen since. 4 Comet Perrine-Mrkos  The comet Perrine-Mrkos was discovered on December 9, 1896 by Charles Dillon Perrine. Perrine did not know that he had found a new comet. 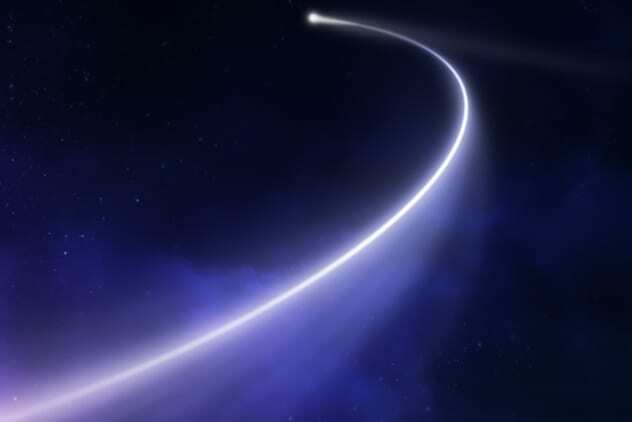 He considered it part of the lost Biela Comet, which was believed to have disintegrated. He calculated that the comet would return in 1903, but this was not observed. She was re-sighted in 1909, but later not seen for some time. Comet Perrine-Mrkos was due to return in 1916, but his view was so bad that nobody cared to look for it. It was expected to return in 1922 and 1929 but was never seen in any year. The comet was finally re-watched on October 19, 1955, when it was discovered by Antonin Mrkos. Mrkos thought it was a new comet or part of the supposedly fragmented Biela comet. Leland E. Cunningham, however, concluded that it was neither a new comet nor part of the Biela comet. It was the lost comet that Perrine had discovered before. The astronomers noticed that the orbit of the comet Perrine-Mrcos had been altered at the time when it was rediscovered by Mrkos. The reason for this was that he was often near Jupiter, which we have already identified as ejecting comets from our solar system. Nevertheless, the comet was visible in the sky until February 1956. The comet Boethin was discovered on January 4, 1975 by Reverend Leo Boethin. The astronomers expected that orbit would return in 11 years. Their calculations proved correct when the comet appeared 11 years later in January 1986. It was observed by several astronomers until March 1st. 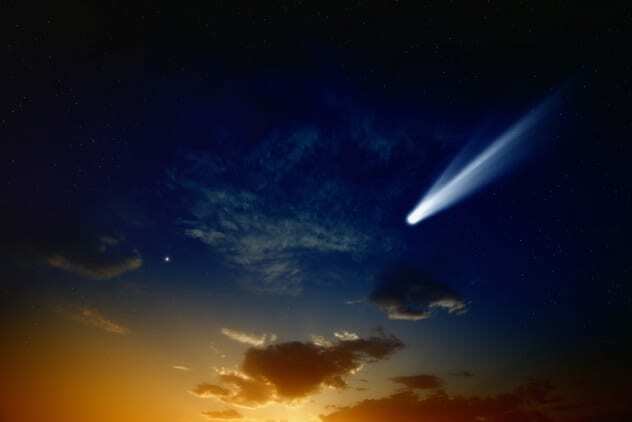 Comet Boethin was expected to return in April 1997, but never. If so, it was not observed. The astronomers, however, agreed that it was missing when it did not return in December 2008. 75D / Kohoutek was discovered by Lubos Kohoutek in February 1975. known comet Kohoutek. Astronomers found that 75D / Kohoutek would not have been visible from Earth if Jupiter had not changed its orbit on July 28, 1972. 75D / Kohoutek was determined to return about every seven years. It appeared in 1988 but was declared to have disappeared when it did not return in 1994. Nor did it appear in 2000, 2007 or 2014. When the comet reappears in March 2021, astronomers will drop the missing label. 83D / Russell (formerly 83P / Russel) was discovered by Kenneth S. Russell on June 16, 1979 and remained visible until August 14, Candy calculated his Orbit and found that she would return every 7.43 years. Daniel W.E. Green countered this when he calculated that the comet should return in 6.13 years. Green was right. 83D / Russell returned in April 1985 and was first observed by J. Gibson on April 9. She was to see until 17 June. After that, the comet came too close to Jupiter. The gravitational force of the planet changed its orbit and increased its perihelion distance from 1.61 to 2.18 astronomical units.